Emma Stone, Saoirse Ronan and Florence Pugh are in casting talks for a new film version of the classic novel. If the release of Lady Bird on home video in time for endless summer rewatches isn’t enough excitement, Variety is reporting that Greta Gerwig is contemplating a Little Women adaptation. The rumoured line-up of March sisters already seems too good to be true, with Emma Stone, Saoirse Ronan and Florence Pugh reportedly set to join Meryl Streep and Timothée Chalamet among the principal cast. 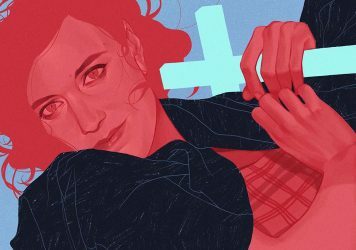 Louisa May Alcott’s classic 1869 novel has already received its fair share of cinematic treatments, from a now-lost 1917 British silent drama to the Gillian Armstrong-directed ’90s hit starring Winona Ryder and Kirsten Dunst. 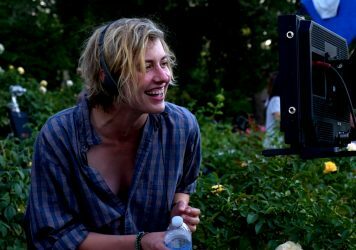 Indeed, the project will be the fifth feature adaptation of the work, setting Gerwig up to follow in the footsteps of directors George Cukor and Mervyn Leroy. With her unique charm and emotional sensibility, she is sure to deliver a worthy version. 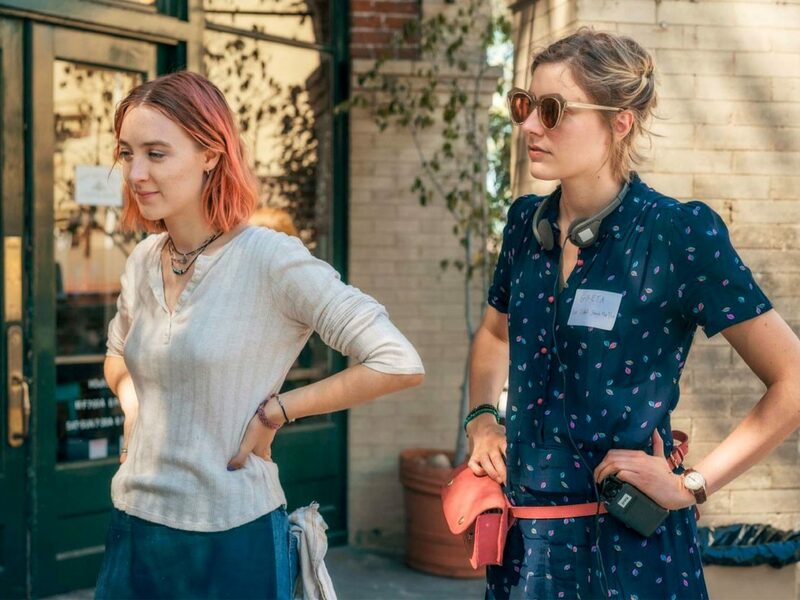 Lady Bird was a deeply personal project for Gerwig, although its themes of complex familial relationships and female self-exploration are similarly prevalent in Alcott’s writing. The announcement of Gerwig’s interest may well have convinced Streep to confirm her involvement as the eccentric Aunt March. The script will apparently focus on the sisters’ young adult years, so expect frolics aplenty as Aunt March selects which niece to travel with her to Europe. Few details of the project have been confirmed at this point, but it appears that the film is definitely happening. For now we’re keeping everything crossed that we’ll get to see Ronan and Chalamet reunited after their delightful performances in Lady Bird. 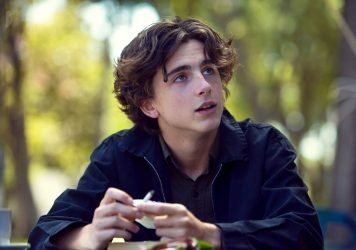 There may be even more awkward romance on the cards, as Ronan will likely play the eldest sister Jo, while Chalamet will take on the role of hopelessly smitten Laurie Laurence. We think the film would make for a perfect winter warmer – as Jo says in the book’s opening line, “Christmas won’t be Christmas without any presents”.